Come and join us for a barbecue dinner and networking in great company! This year’s Park Royal BBQ will take place in The Common Restaurant at The Collective. This is a fantastic venue right on the Grand Union canal – perfect for a warm summer evening! Come and meet other Park Royal businesses in a relaxed atmosphere. Michael Mulhern, intern CEO of the Old Oak and Park Royal Development Corporation (OPDC) will be speaking at the event. He will share the latest insights on OPDC's work in Park Royal. Your ticket includes a drink at the bar and a bbq-ed dinner. If you have any questions about the event, please email clarence@westlondon.com or call 020 8607 2500. 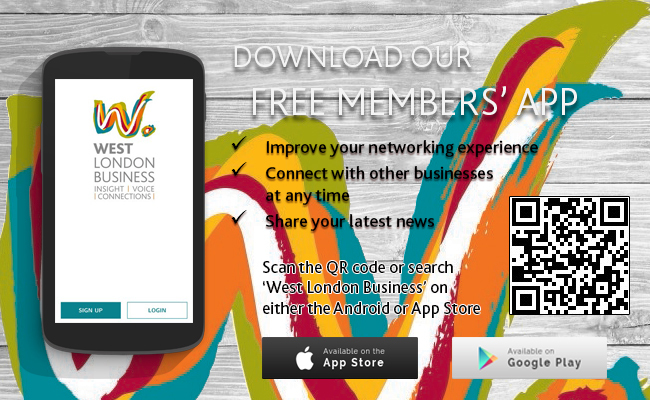 *If you are members of West London Business and/or the Park Royal Business Group, you are entitled to use the Members Discount. Please use the Promotional Code MEMBDISCOUNT in the check you to trigger the discount.